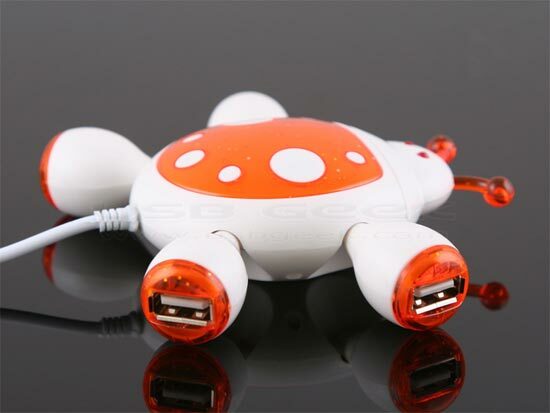 Here’s another fun USB gadget that is bound to brighten up your desk, the Beetle USB Hub. This fun USB hub is shaped like a beetle (the insect not the car), and it comes with 4 USB ports so you can plug all your USB gadgets into it. 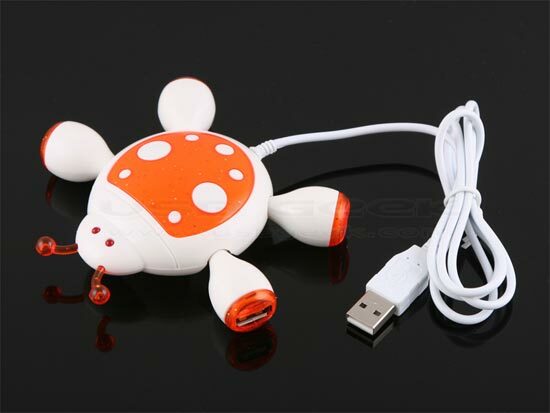 The Beetle USB Hub measures 12 x 10 x 3cm and weighs just 61g. This fun USB hub is available for $10 from USB Geek.